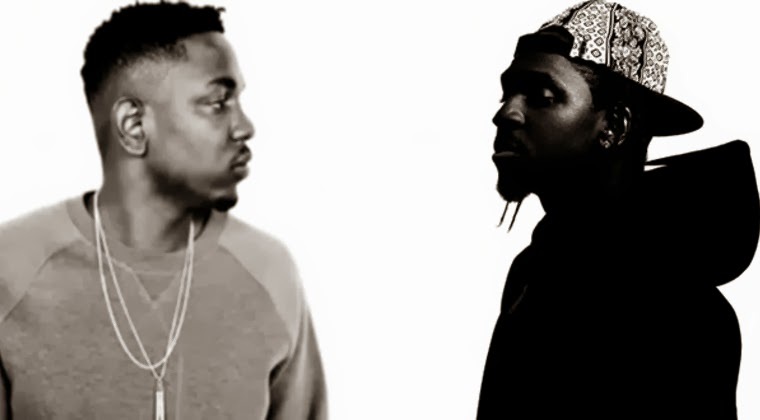 Pusha T and Kendrick Lamar may be the two most focused rappers in the game today. King Push's My Name Is My Name drops on Tuesday and Kendrick is about to take aim at Drake in his BET Cypher on the 15th. To get you even more hyped for these two events, the visuals for the Kendrick-assisted "Nosetalgia" have dropped and like all great rap videos, it keeps it simple in black and white, letting the verses speak for themselves. Pusha T is at his most menacing and Kendrick continues to stretch the range of intonation and cadence.